Bannatyne Dunfermline (Fife) is an excellent health club & spa located in KY11 inside of Fife Leisure Park. With outstanding facilities boasting a luxury brand, expect top quality service and a great workout! The gym area contains a running track which can be used with weight sleds for functional training; there is a large rig with monkey bars, stall bars and lots of added functional equipment to assist your workout for example ply boxes, TRX, medicine balls and battle ropes. The cardio equipment includes state of the art curve treadmills alongside watt bikes, with a large variety of machinery including rowers, seated bikes, treadmills and crosstrainers. Lots of the equipment is fitted with MyZone which can be synced with your personal equipment. A weights area in the gym has benches, dumbbells, barbells, lots of weight plates and a complete set of resistance machines both cabled and plate loaded. 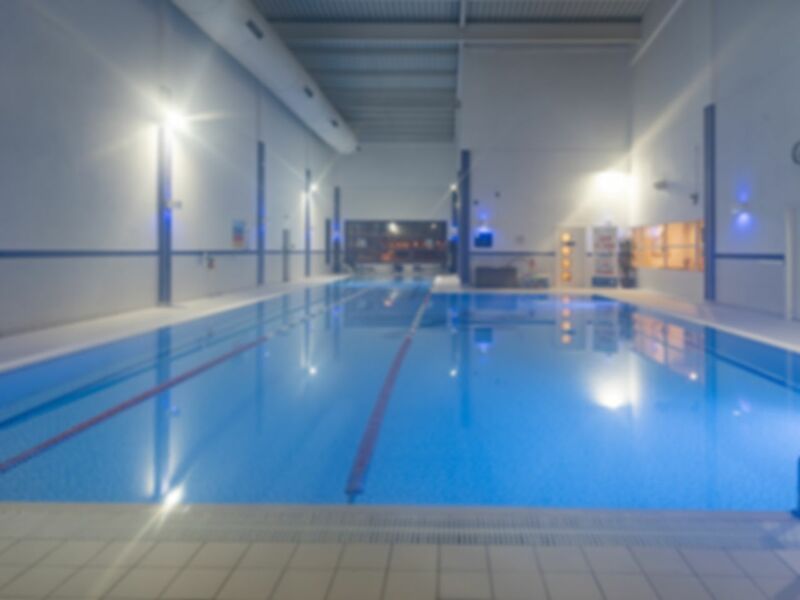 Bannatyne Dunfermline has seperate fitness studio, a luxury pool and spa facilities which can be used with your pass. There is a club cafe and disabled access as well as changing facilities for all. Free parking is available and buses serve Fife Leisure Park. I enjoyed the use of the gym, sauna, steam room and pool..oh and also the jacuzzi. Great service and all without a membership. Fantastic! Friendly staff, Excellent facilities. Clean with lovely lighting.